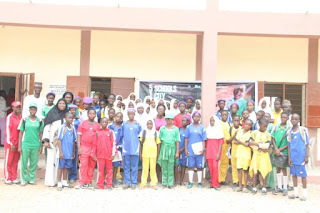 Students across five selected schools in Minna, Niger state wore smiles with great expectations when the Amab Books team stormed their schools to commemorate the International Day for the African Child. 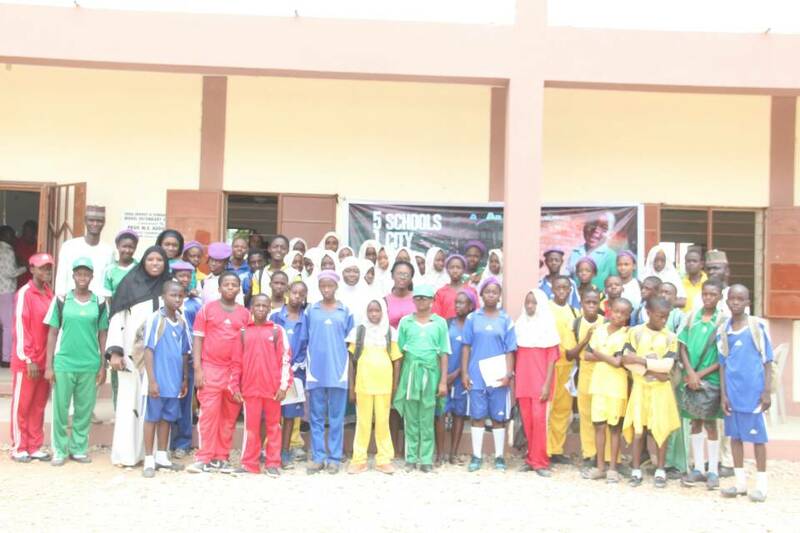 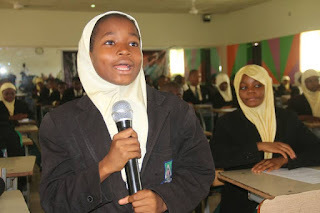 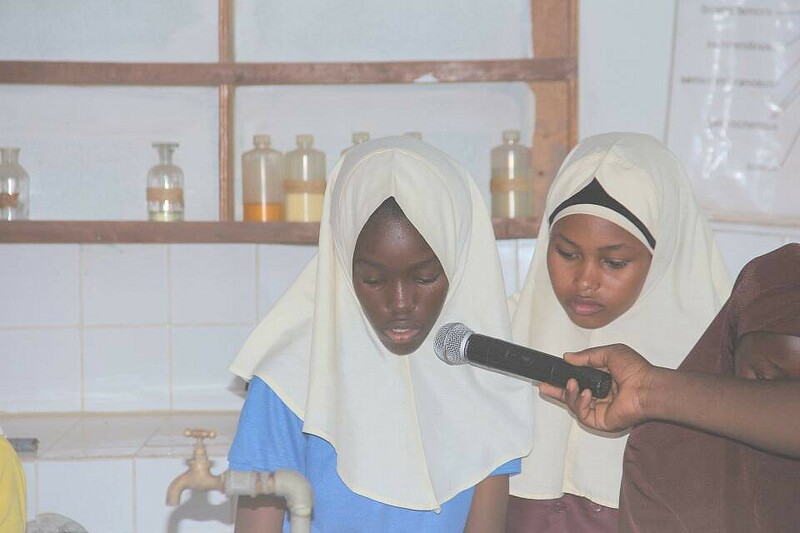 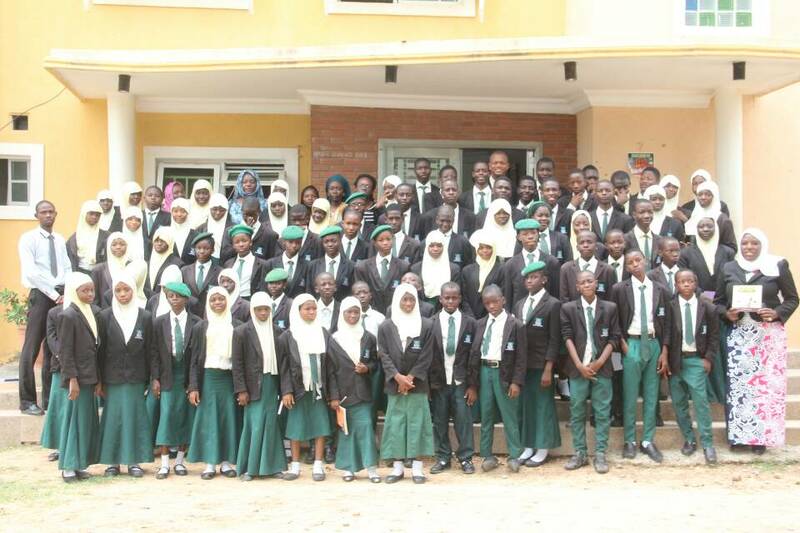 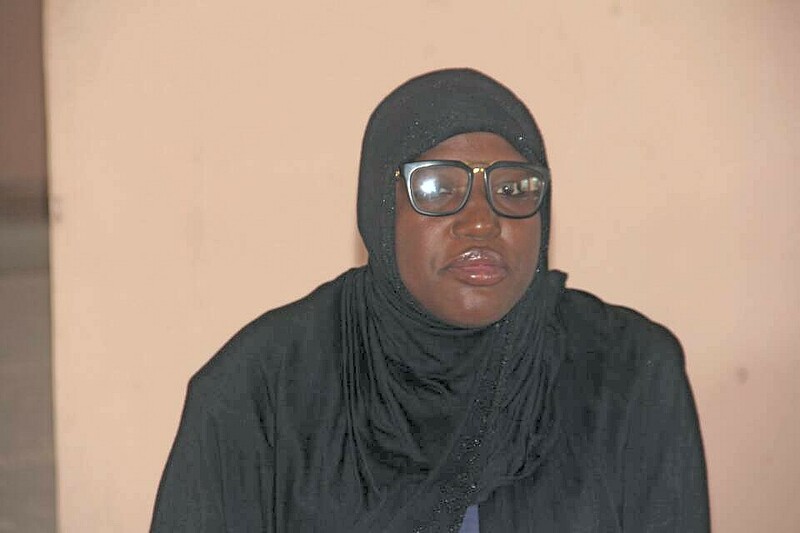 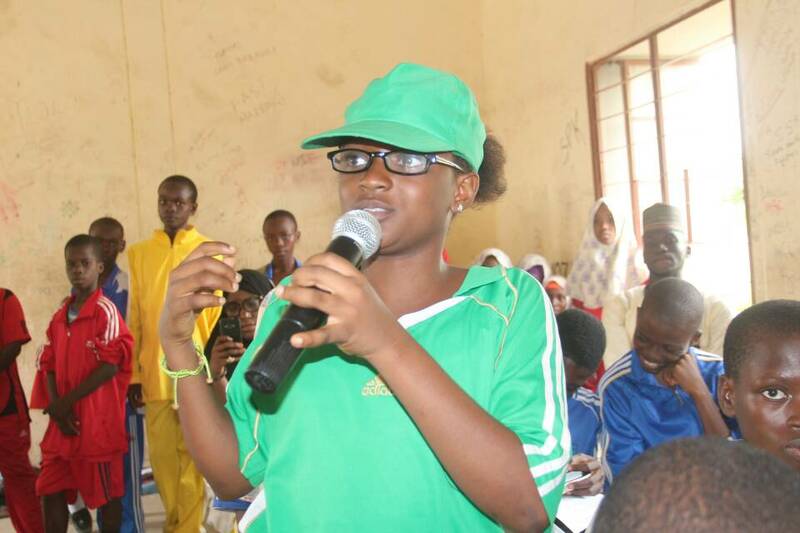 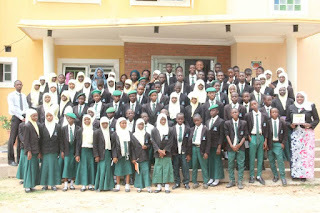 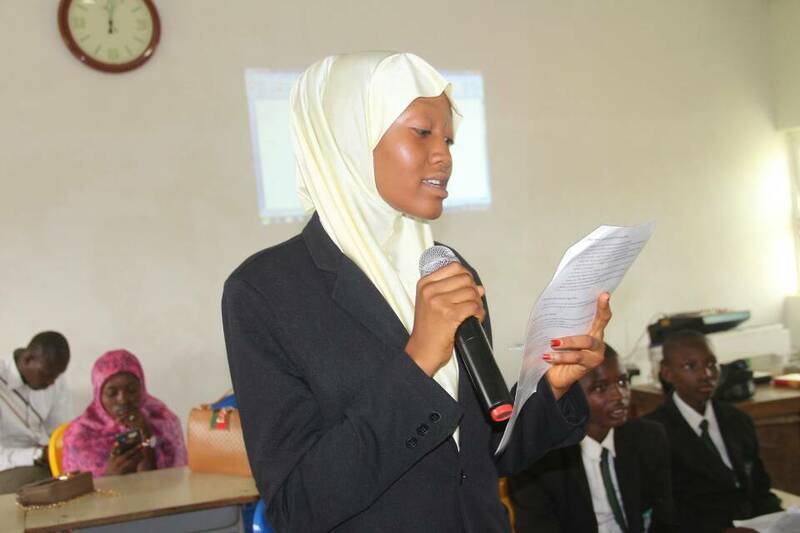 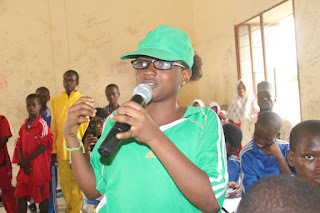 The event, which lasted 3 days from 14 – 16 June, commenced at the Maryam Babangida Girls Science College and rounded off at FUT Model School. Participating students were taken through a short talk on “Reasons and benefits of Reading” followed by a discussion on the goals of this year's celebration. 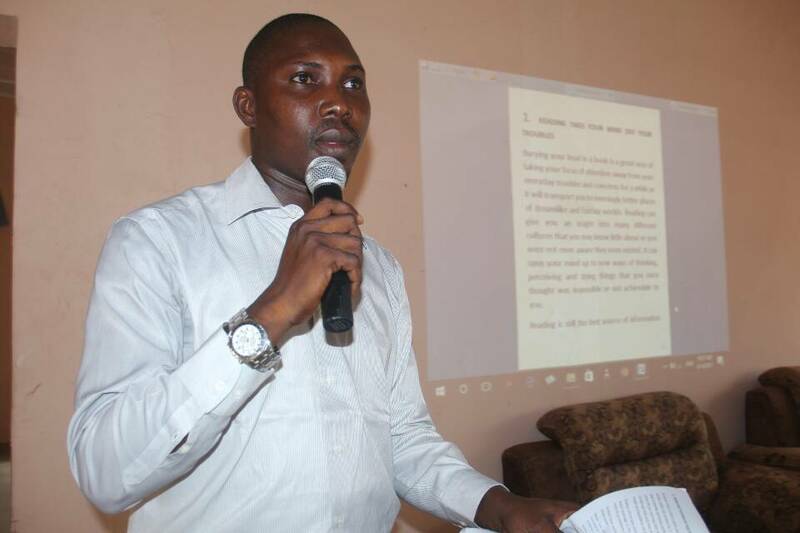 There was also talk on "Ending poverty" and showing of the award-winning movie on dyslexia “Enitan” by Chris Odey projected on a large screen. 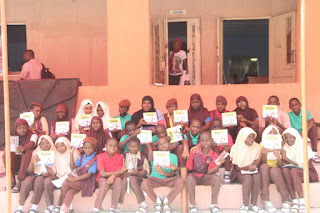 The students played educational games like Sudoku, Crosswords and The Mind’s Eye. 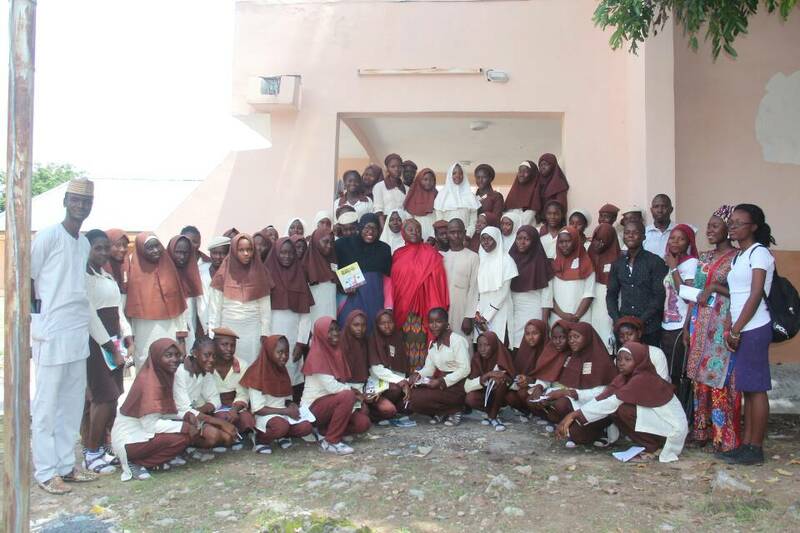 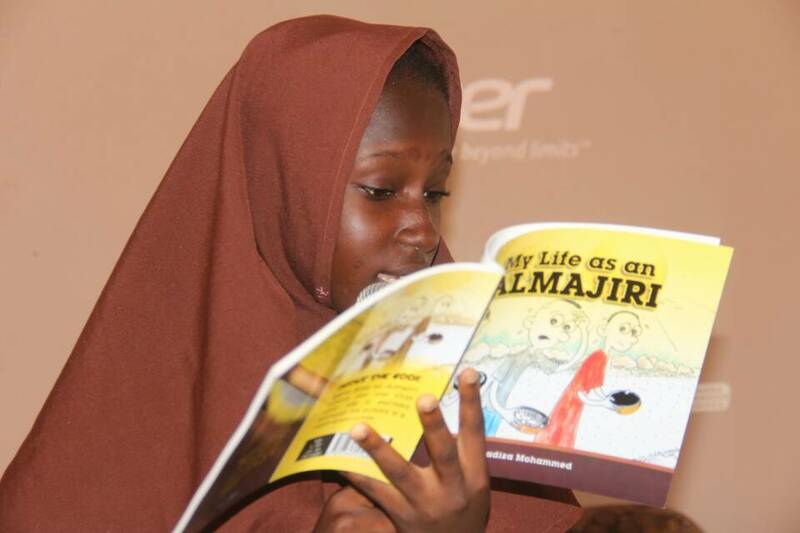 A book reading session by Hadiza Mohammed, the author of 'My life As An Almajiri' was a high feature of the celebration at each school. 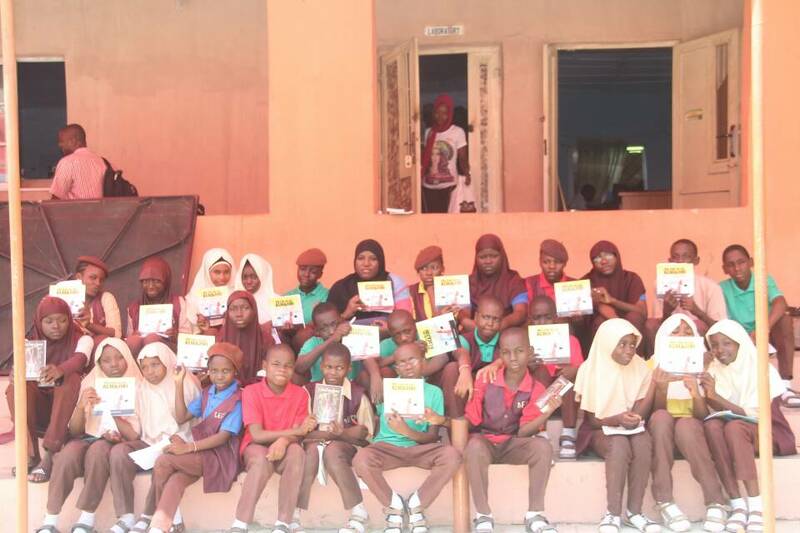 The children were left elated as most of them went home with gifts of books from the Amab team led by Mr. Nurdin Busari, the CEO of Amab Books & Publishing.